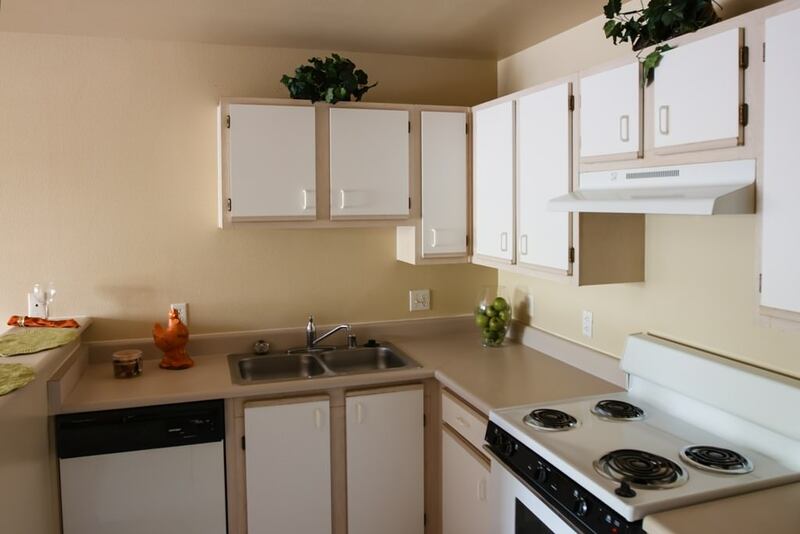 90 unit complex of Senior living, comprised of one-bedroom units, each with their own kitchens with dishwasher, built in 1997. 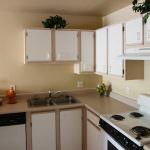 Amenities include a community center with game room for planned activities, large kitchen for group/holiday events, laundry facility. 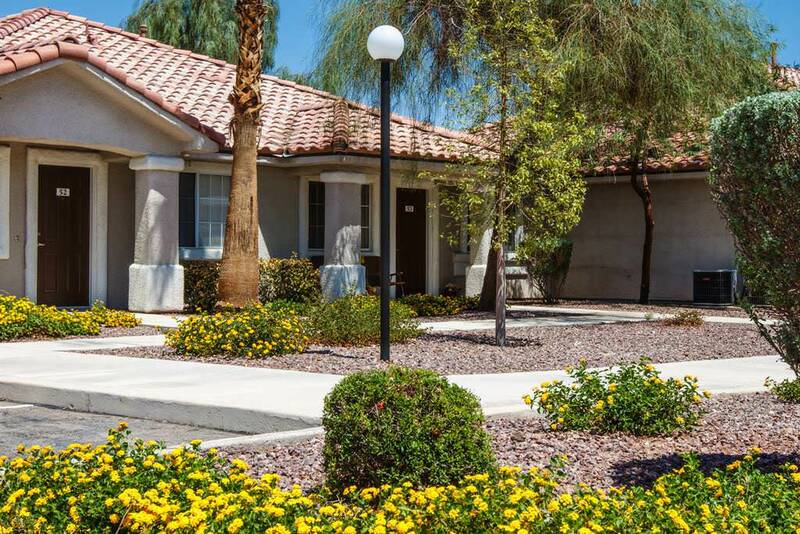 Sunrise Senior Village was recently sold, but represents a part of our portfolio of affordable housing developments. 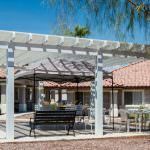 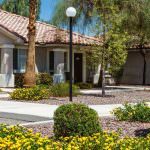 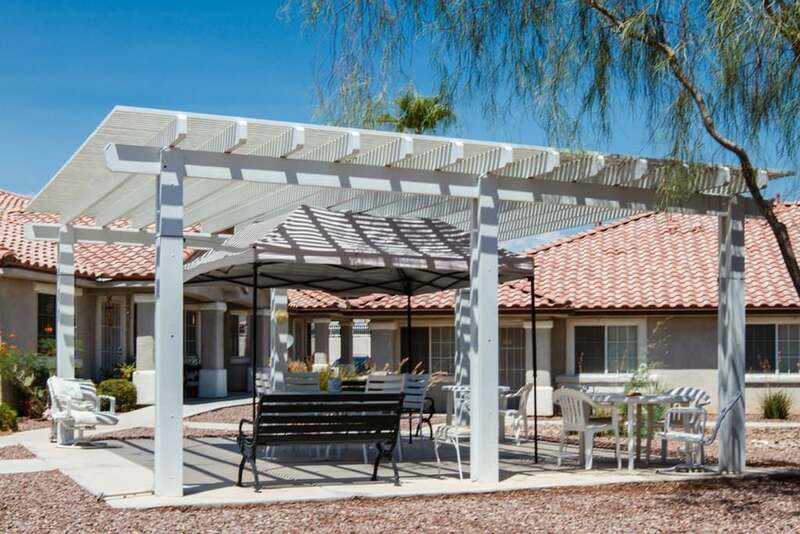 90 one-bedroom, single-story units of Affordable Senior Living, with community building, on 4.6 acres.